Naas Local History Group was founded in 1984 with a mission; to record and present the rich and colourful story of our town. We are determined to make its history available and accessible to everybody. For, ultimately, our history is not a dry collection of facts and details but the warm, lively and essentially human story of the personalities and events from which the fabric of our town is woven. Each year we arrange a programme of history talks at 8pm, on the first Monday of each month, from September to April in Naas Library. (by Kind Permission of Kildare Co Librarian). During the Summer the group organises local Naas town walks and outings to places of historical interest throughout the island of Ireland. Naas Local History Group is very proud of the fact that it compiled and published Nas na Riogh, From Poorhouse Road to the Fairyflax … an illustrated history of Naas, the first ever book to be devoted exclusively to the history of Naas, which puts our commitment to making history accessible into permanent form. First published in 1990, the book has been revised and republished, (with an additional chapter on the history of Naas Urban District Council) in 2001. Since it foundation, the group has mounted a number of Historical Exhibitions, and instigated a number of projects. The Leinster Leader Indexation Project, the Famine Graveyard Memorial Park at St Mary’s, The Famine Memorial in Naas General Hospital. And the publication in November 1998 of the group’s second book A History of Naas Hospital… from Workhouse to Hospital, which charts the progression of the Workhouse from an institution built in the nineteenth century to house the destitute to a modern General Hospital of the twenty first century. During 1998 the group undertook a project to photograph Naas and its people at the end of the century and the millennium. The project included just about everything that caught the attention of Stan Hickey and his camera during the period from mid 1998 to 2000. 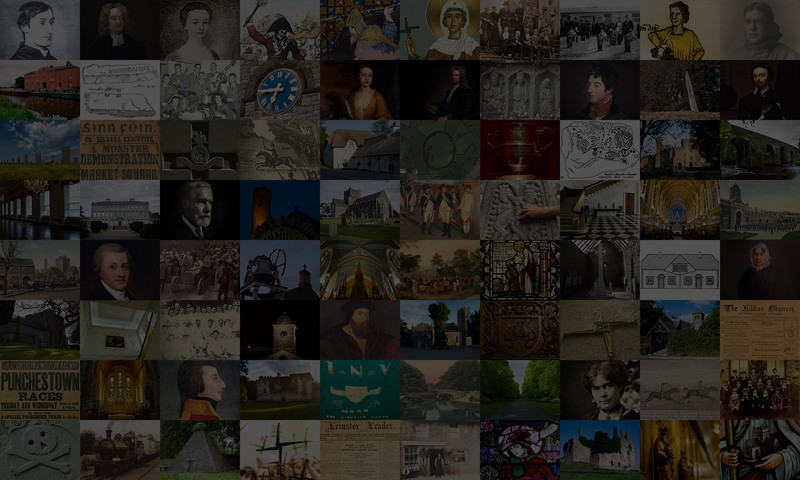 The results went on display in Naas library in February 2000, and later in book form under the title Nas na Riogh Da Mhile- Sin mar a bhi…Naas 2000… the way we were; a snapshot of Naas and its people at the end of the Millennium. Committee members: Anne O’Byrne, Stan Hickey, James Durney.